Go #TeamMOM! 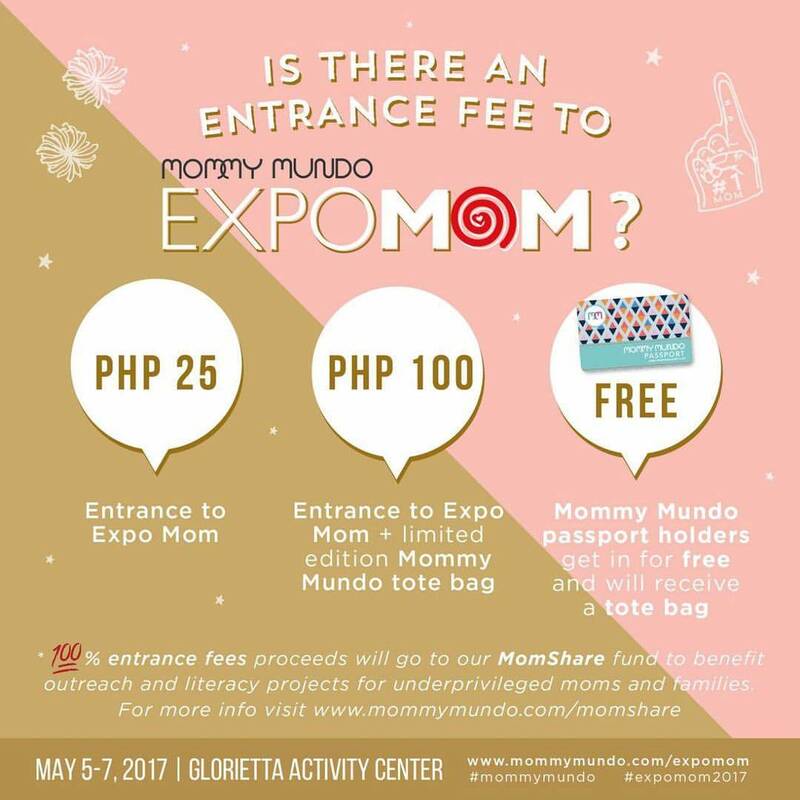 Celebrating 10 Years of Expo Mom! Sticking to a fitness routine or activity isn't one of my forte. I've fallen off and joined the diet bandwagon so many times and it wasn't until last year when an FB chat turned into a pilates meet-up the next day and has blossomed into so much more than just getting fit together. 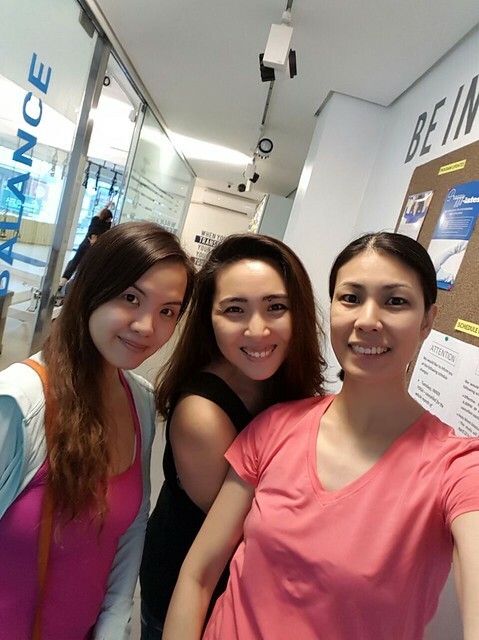 Meet my #TeamMom, my pilates-mates: Jackie, Chessy and Michelle! Motherhood isn't easy. There are challenges along the way, there's ups and downs, there's laughter, I think I've experienced the most emotions when I became a mom. When I gave birth to Y, I was the first to become a mom among my friends. I didn't have a mommy support group and it wasn't until I started blogging and tweeting that I met my online-turned-into-real-life friends and support group. Our FB chat is more than just conversation about pilates, it's about motherhood, shopping, yaya problems and anything under the sun and there's totally no judgement. We are each other's inspiration and motivation. If it isn't for these moms, I don't think I wouldn't have what it takes to maintain pilates. Seriously! I don't live in the same area as them and the pilates studio, so it's really an effort on my part but it's really all worth it. 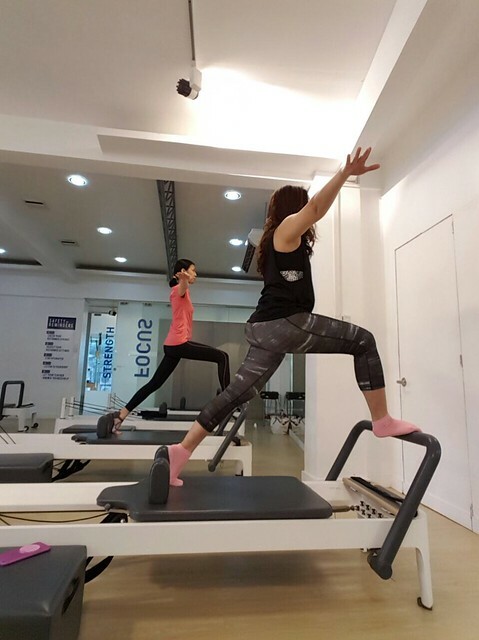 You can read our story here: http://mommymundo.com/teammom-the-pilates-moms/! OneLife Studio is our happy place! You can also watch our video here! Pasensya na, magulo anak ko hahaha! It doesn't get more real than this. LOL! Expo Mom celebrates its tenth year this 2017, the longest running of its kind. 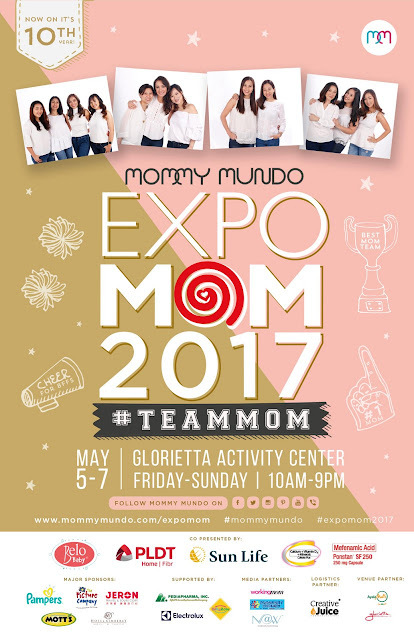 This year Expo Mom pay tribute to #TeamMoms that have served as a lifeline for mothers all over the Philippines. First leg is happening on May 5-7 at the Glorietta Activity Center. 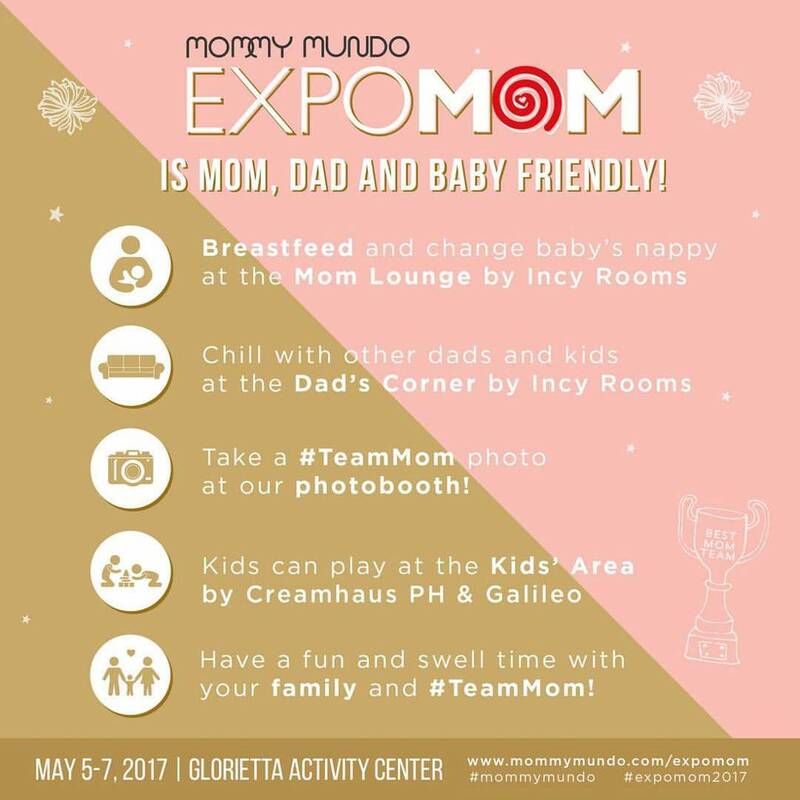 Bring your #TeamMom, have a mommy day-off and shop together with over than 80 booths of mom, baby and kid-focused products. There will be onstage talks and demos too! We'll be on stage around 2:15PM! Hope to see you there! Every mother has a #TeamMom behind her – a group of moms who have come together, either through shared interest or common history, to savor every exciting twist and turn of their mommyhood journey. #TeamMom encourages her to take advantage of her strengths and helps her work through her weaknesses. #TeamMom knows when she needs to let her hair down and laugh at everyday foibles. #TeamMom also knows when a moment calls for an all-out cry or a gentle pat in the back. Above all, #TeamMom cheers her through every moment and milestone, whether big or small. The Expo Mom 2017 #TeamMom event this May is co-presented by Belo Baby, PLDT Home, Sun Life Financial, Caltrate and Ponstan. Major sponsors including Jeron Travel, Motts, Pampers, The Picture Company, and supported by Baby Zone, Electrolux, and Pediapharma; with Working Mom, Newlyweds@Work, and Community Connect as media sponsors, Glorietta, Ayala Malls as venue sponsor, and Creative Juice Communications as logistics partner.